Bajaj Allianz is an insurance company that was established during the year 2001 and is headquartered in Pune, India. It is a private general insurance company in India. Bajaj Allianz is a joint project between Bajaj Finserv Limited that is owned by Bajaj Group of India and Allianz SE, a German financial service company. The company provides motor insurance for all vehicles, travel insurance, health insurance, and home insurance. 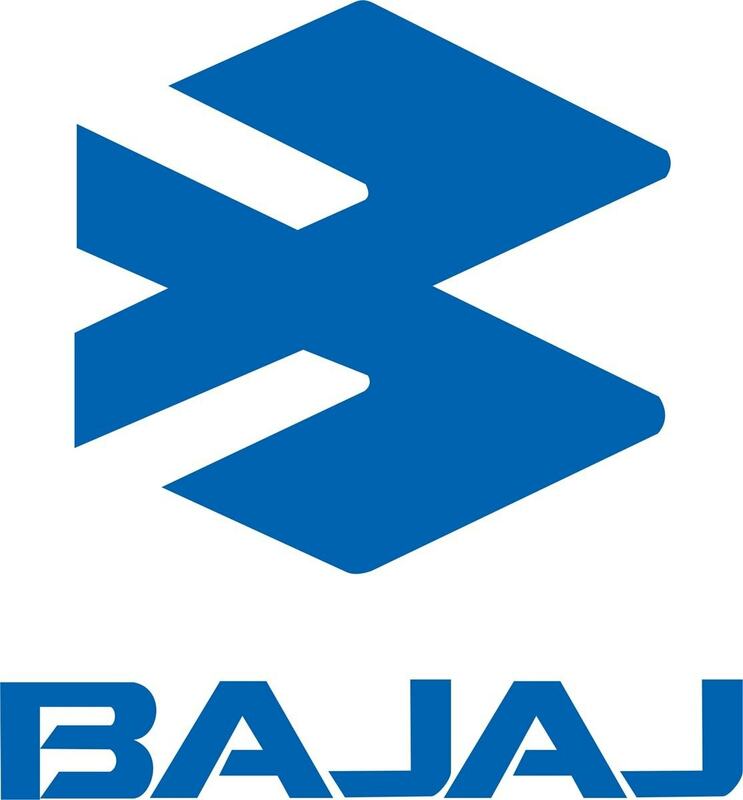 Moreover, the Bajaj Allianz Company also provides commercial insurance products for marine, property, energy, liability, and employee benefits. It has its business operations through a network of branch offices throughout the country. The insurance company has received the Insurance Regulatory and Development Authority (IRDA). This enables the company to conduct various businesses in India. During the year 2018, Bajaj Allianz is considered one of the most insurers that are strong financially. The Bajaj Allianz Company is a proud receiver of iAAA rating from ICRA that indicates that the company has the ability of the highest claims and also holds a strong position in the insurance sector. Being a very popular insurance company, let us examine its SWOT. Complete solution for insurance – Bajaj Allianz provides complete insurance and financial solutions. It is one complete brand for all your insurance requirements. It provides various tending plans for life insurance and general insurance. 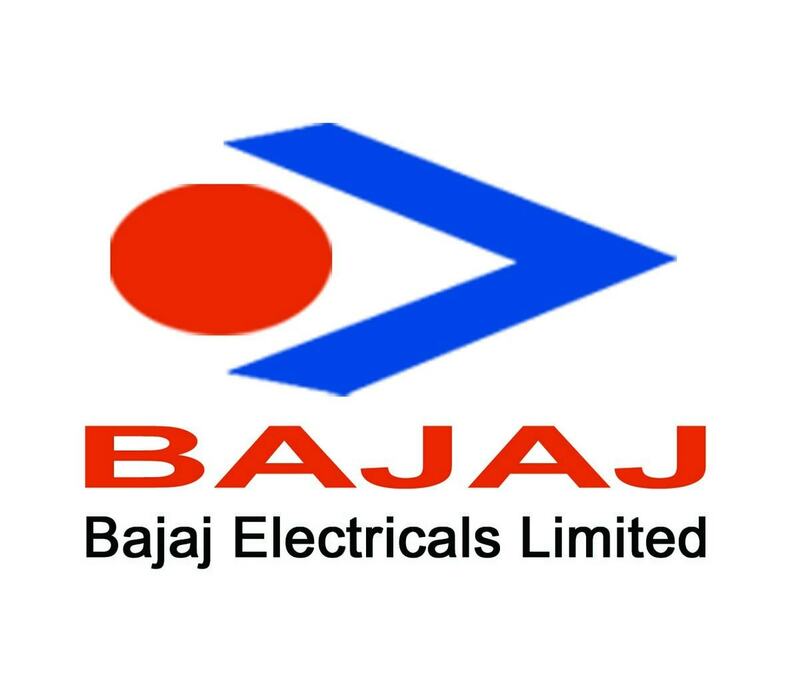 Online Plans – To benefit the customers, Bajaj Alliance also has various online plans for life insurance and general insurance. Stay connected with various social networking sites. International exposure – It has various international exposures in insurance by connecting with Allianz SE and also a strong local implementation by Bajaj. Strong network – Bajaj Allianz has a strong network across 200 towns. It has about 722 offices that are spread across India. 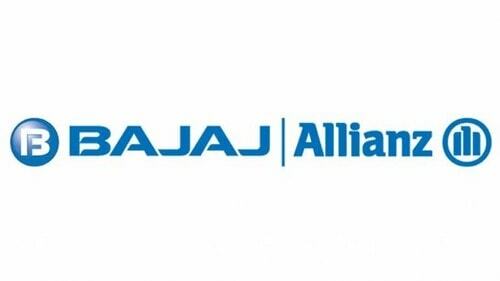 Wide Product Range – Bajaj Alliance covers various insurance policies related to health, travel, home, two-wheeler, car, and life insurance. Based on the preferences of the customer, the company also customizes the plan. 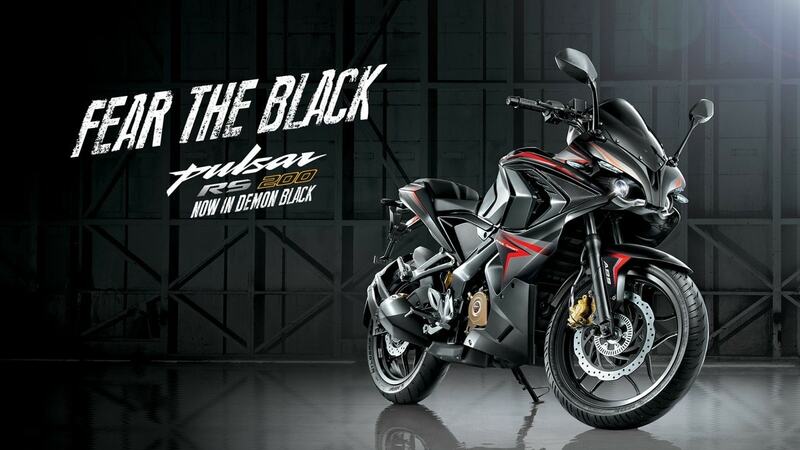 Awards & Recognitions – Bajaj Alliance has received many awards. It has been awarded the “Best Life Insurance Company – Private Sector” by LOKMAT Banking in Economic Times Promising Brand during the year 2015. It also received the prestigious “Business Leader in General Insurance” that is awarded by NDTV Profit. The absence in rural areas – Bajaj Allianz Company has less access in the rural areas of about six to seven percent, due to which it is not reachable to many customers. Length procedure – Bajaj Allianz Company has long and complicated procedures for the customers to get insured. The procedures might get cumbersome for the customers. Small infrastructure – Bajaj Allianz has small infrastructure as compared with the leading players in insurance. Strong competitors – Bajaj Allianz has strong competitors with better offerings and premium. So new customers will tend to provide get insured from a company that provides the best offering. Untouched Markets – There is a vast number of the insurance market that is untouched. It is estimated that almost 27% of India’s health-insurance payouts come from about six cities. 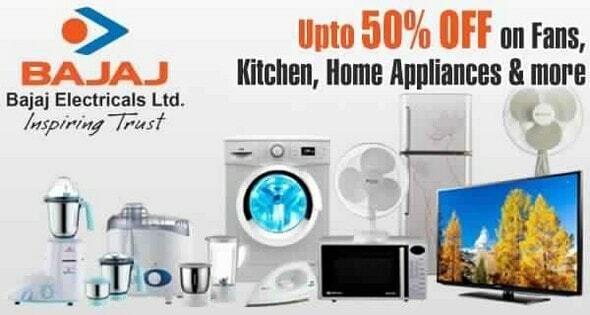 So there arise a lot of opportunities for Bajaj Allianz to enhance the market. High Returns with security – India being a traditional society, people will tend to opt for a risk-free investment offering them high return investments. 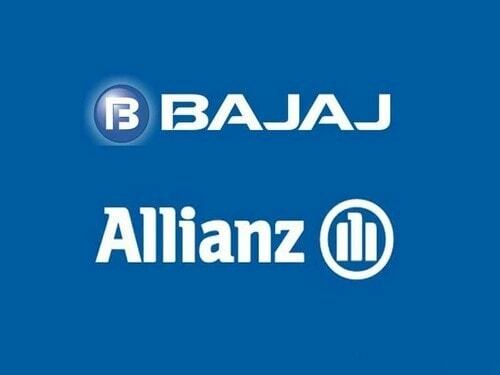 Bajaj Allianz offers both types of schemes. India’s population – India being a top population in the world, provides a huge opportunity for health insurance, retirement plans, and general insurance. As Bajaj Allianz insurance has various plans for people of all ages, it does see a huge opportunity with it. Automobile sector – India being a large automobile sector, having about 40 million vehicles, thus sees a large opportunity in vehicle insurance. Large competitors – Bajaj Allianz has a strong competition as there are about 11 private sectors that cater to the Life Insurance sector alone. This is a huge threat to the company as it has to provide outstanding service and schemes to the customers. Economic condition – Economic condition is also a threat to the business. Where there is a huge economic crisis and instability in the country, customers might feel that their money will not fetch good returns. Awareness among people – To increase awareness of among people about securing their future is a big threat to the company. Customers should be oriented in such a way that they will be able to take the premium. Strict rules and supervision under IRDA – Insurance Regulatory and Development Authority (IRDA) brings in stringent rules quite often that increases the threat and burden on insurance companies.